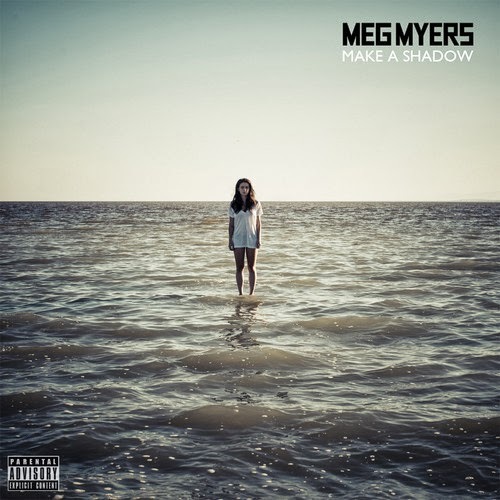 Los Angeles based singer/songwriter Meg Myers has been featured on here a few times and tomorrow she will be releasing her new project, Make A Shadow EP. But she has uploaded three tracks off that EP in the last few weeks, the first called "Desire," then "Go," and another called "The Morning After." Myers has been grinding along with her alternative sound for sometime now, but I think her name and music are starting to grab more people's attention. "The Morning After" is a more relaxed and minimalist sound, but a beautiful song nonetheless. Now, "Go" is opposite and has an aggressive in your face sound. It's heavy and a bit more experimental, but a cool listen. "Desire" is the style we sort of heard from her previously, empowering and strong. Stream the tracks below and pre-order the album here.